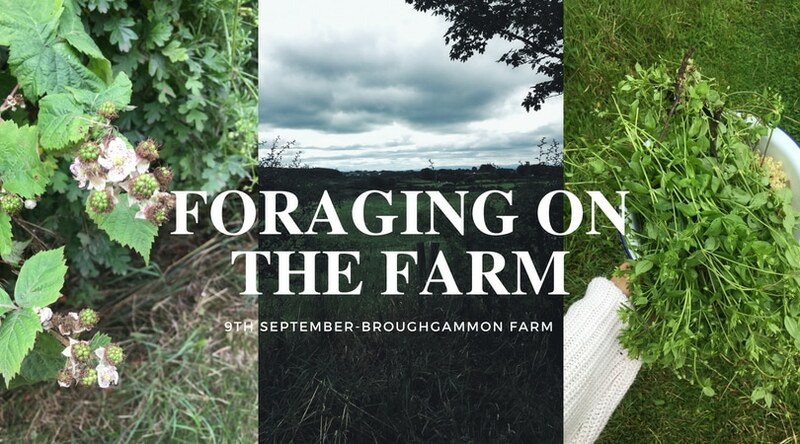 What a better way to start autumn than with this wild foraging walk on our farm in Ballycastle, Northern Ireland. Learn all about the wonderful wild food in the hedgerows and fields with professional forager, Dermot (Forage Ireland). After the foraging walk we’ll be making some foraged jam as well as getting the chance to sit down and enjoy a cup of tea and a slice of cake. 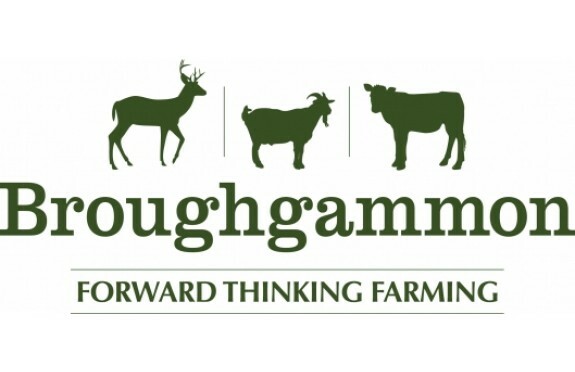 The event is running on September the 9th between 1-4pm here at the farm.